Mares Rash Guards are characterized by the Mares Trilastic look, the rash guard is built with a material that provides UV protection of 30+. 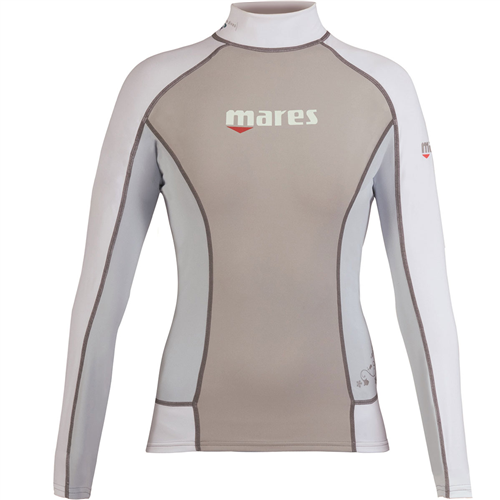 The Mares Rash Guards seams are sewn with flat-lock stitching which won&apos;t leave marks on your skin. The Rash Guard Long Sleeve Shirt can be worn as a standalone for protection from UV, biting and stinging critters or its perfect to wear underneath your suit. When worn under your exposure suit the Sleek material 85% Polyester and 15% Spandex makes the suit slide on easy and adds additional thermal protection. 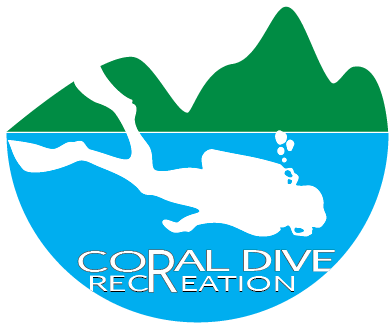 It&apos;s not only for diving and is ideal for all kinds of water sports. UV protection 30+, cool lightweight material, flat seam construction for comfort make the Mares Rash Guard a must for the active water sports enthusiast.